Spread the Declaration of Nations on Human Rights Defenders adopted in 1998. 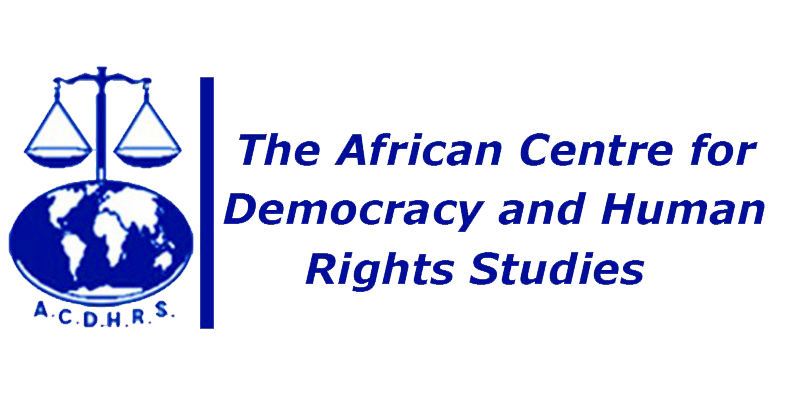 Gather information on Human Rights Defenders in Africa. Investigate the violation of the rights of Human Rights Defenders. Set up a mechanism of warning and rapid response enabling the gathering of cases of violations from which the Defenders of Human Right suffer. The participants pledge to transmit to the Commission complete and actualised documented reports on the general situation of Defenders in their countries, areas of action as well as individual cases.